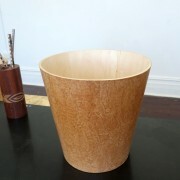 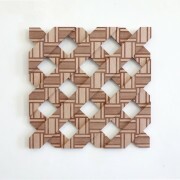 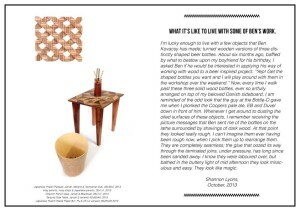 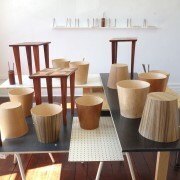 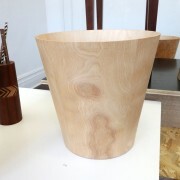 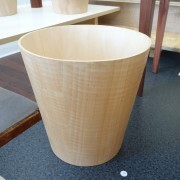 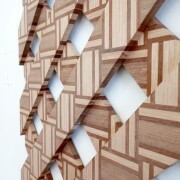 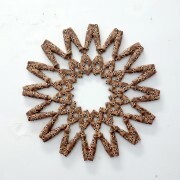 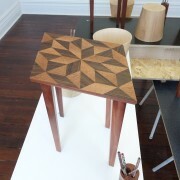 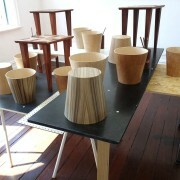 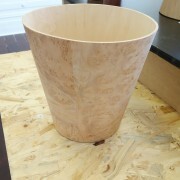 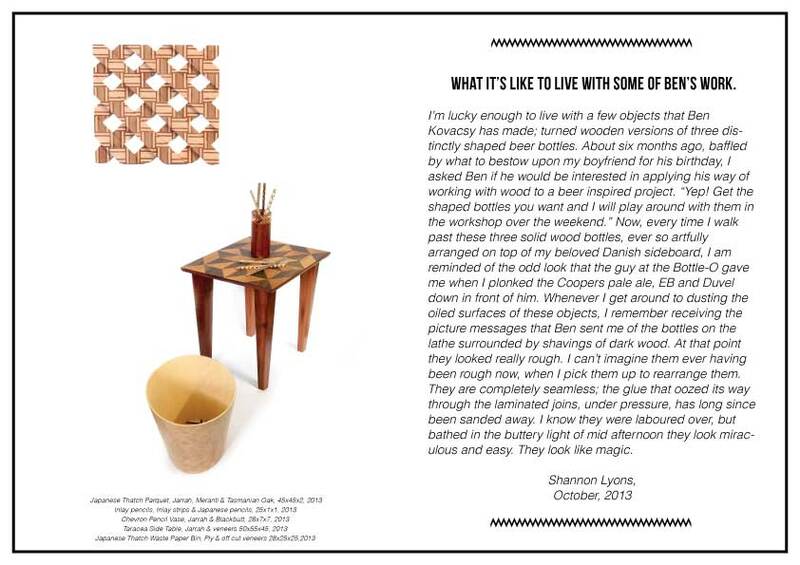 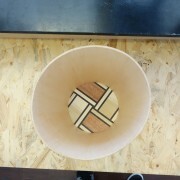 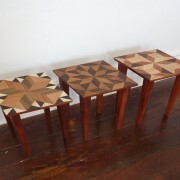 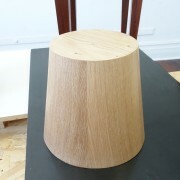 Kovacsy presents unique glimpses into a place where the culturally diverse world of wood-crafts and wood manufacturing is amalgamated into artworks and utilitarian objects. 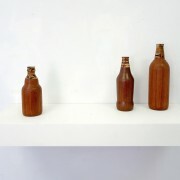 These objects act as a skewed memorial to cultural practices and traditions. 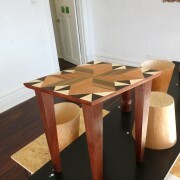 Benjamin Kovacsy (b.1983, Perth, Australia) graduated from a Bachelor of Arts (Visual Art) at Curtin University in 2004. 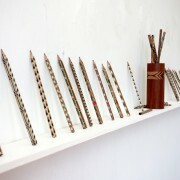 Since then he has continued his practice, working primarily in sculpture and installation. 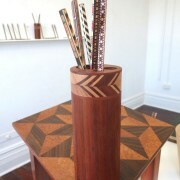 In 2009 Kovacsy was the recipient of the Emerging Artist Acquisitive Award for the City of South Perth Art Award. 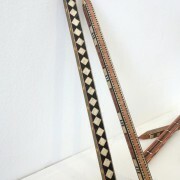 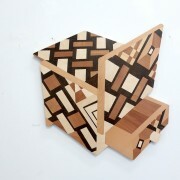 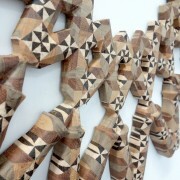 He also won the Award for Excellence in the City of Joondalup Art Award in 2010. 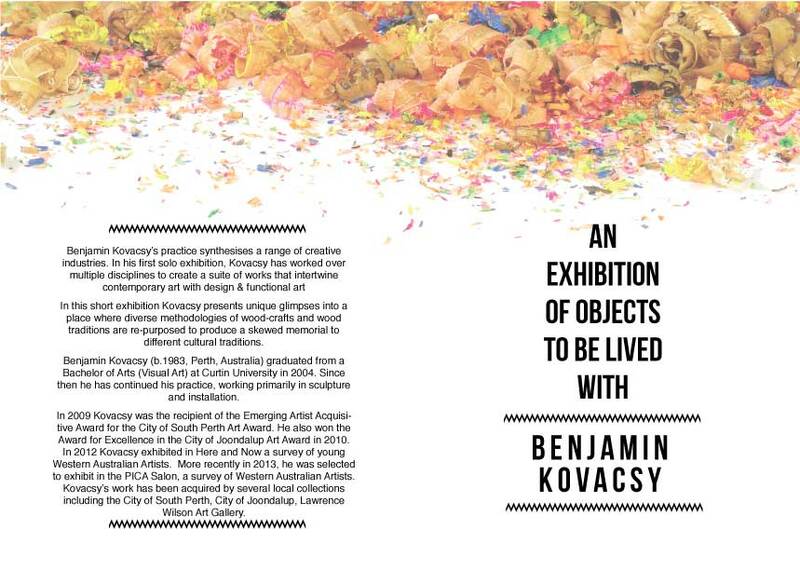 In 2012 Kovacsy exhibited in Here and Now a survey of young Western Australian Artists. 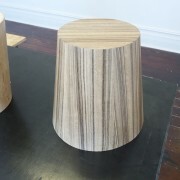 More recently, in 2013, he was selected to exhibit in the PICA Salon. 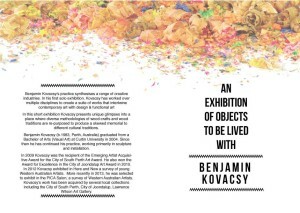 Kovacsy’s work has been acquired by several local collections including the City of South Perth, City of Joondalup, Lawrence Wilson Art Gallery. 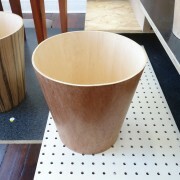 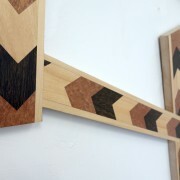 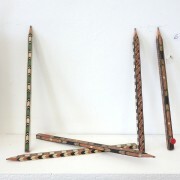 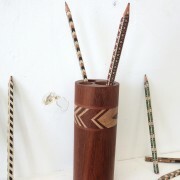 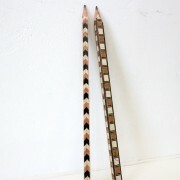 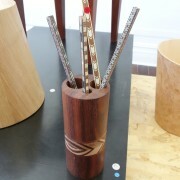 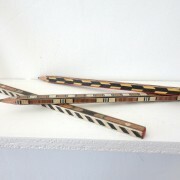 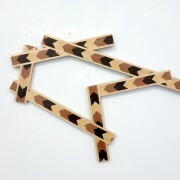 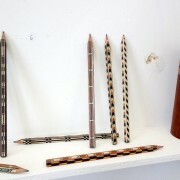 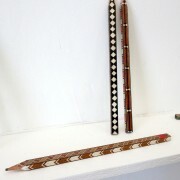 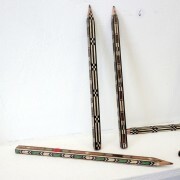 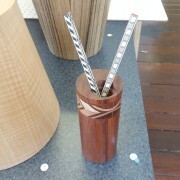 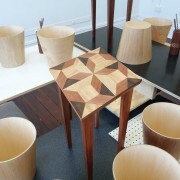 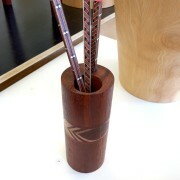 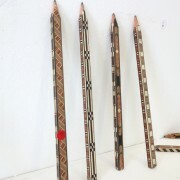 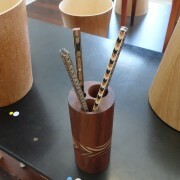 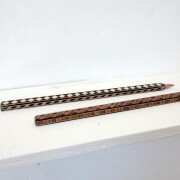 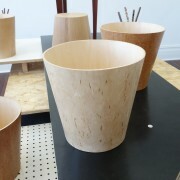 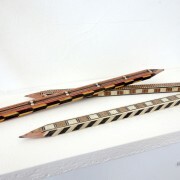 installation view of Inlay Pencils & Chevron Pencil Vase.